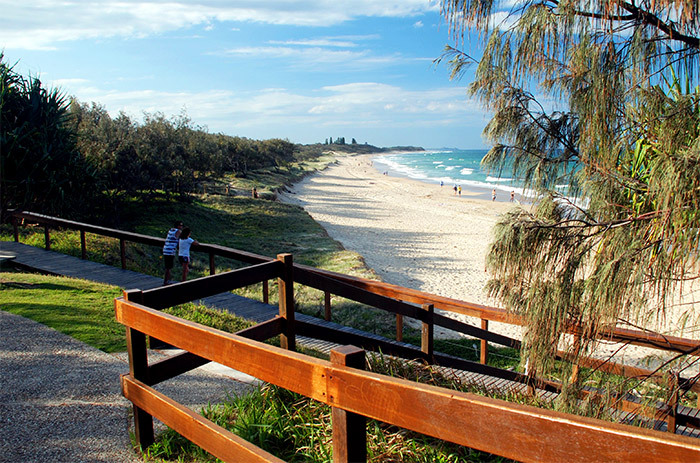 The Sunshine Coast is 100km of stunning coastline between Noosa and Caloundra, just 90 minutes north of Brisbane. 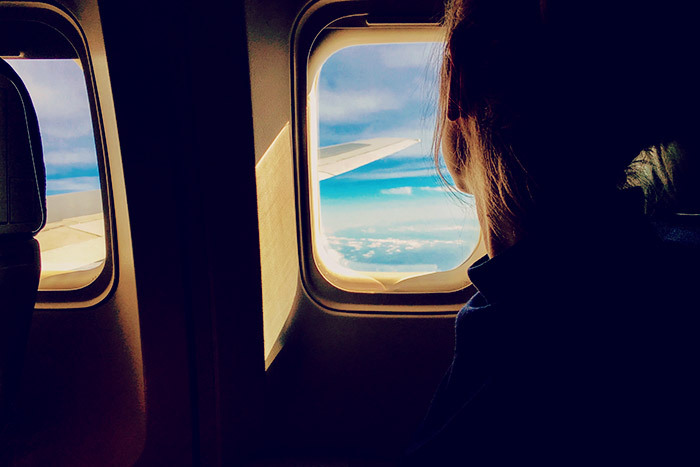 Its stunning beaches and coastal towns aren’t the only attractions – a short drive inland takes you to the Sunshine Coast Hinterland where you’ll discover incredible hiking opportunities and fresh produce to explore. Unspoilt beaches, parks, forests, lakes, rivers, falls and mountains make it the perfect getaway for campers. It’s no wonder the Sunshine Coast is a popular location for local Queenslanders and tourists alike. The Great Central Road is one of Australia’s most iconic roads leading through the middle of the country up to one of Australia’s famous landmarks – Uluru. For people dreaming of a road trip to see the big rock this one has to be on your must-do list. Are you the type of camper who will drive miles into the wilderness to find the most remote campsite possible? Pity any other campers that dare show up at your patch of paradise. Or do you prefer to camp close to town in a busy campsite to enjoy the company of other travellers? Whatever your preference, we have included a campsite on this list to suit your style. Best of all, they’re free. 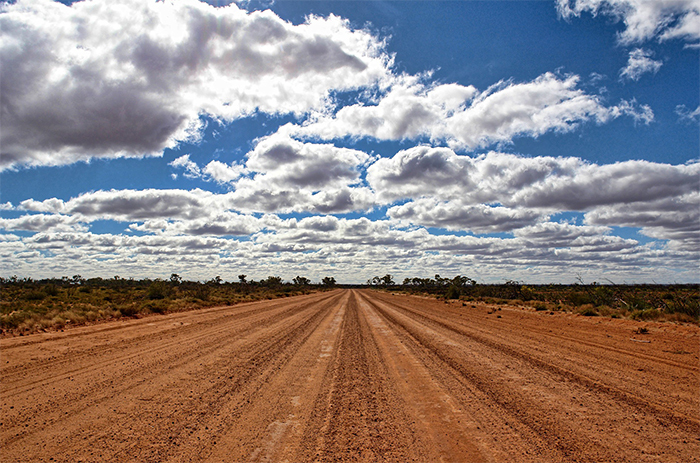 The historic Holland Track is one of the most popular Western Australian 4WD tracks. 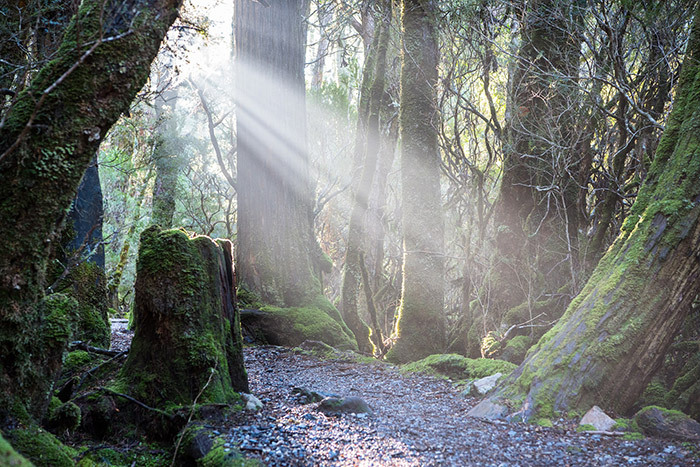 Its proximity to Perth, pioneering history and ruggedness has seen the number of adventurers increase since the track was recut and reopened in 1993. Can you name the biggest rock in Australia? No, it’s not Uluru. It’s not only the biggest in Australia but also the world, and it’s located in outback Western Australia. 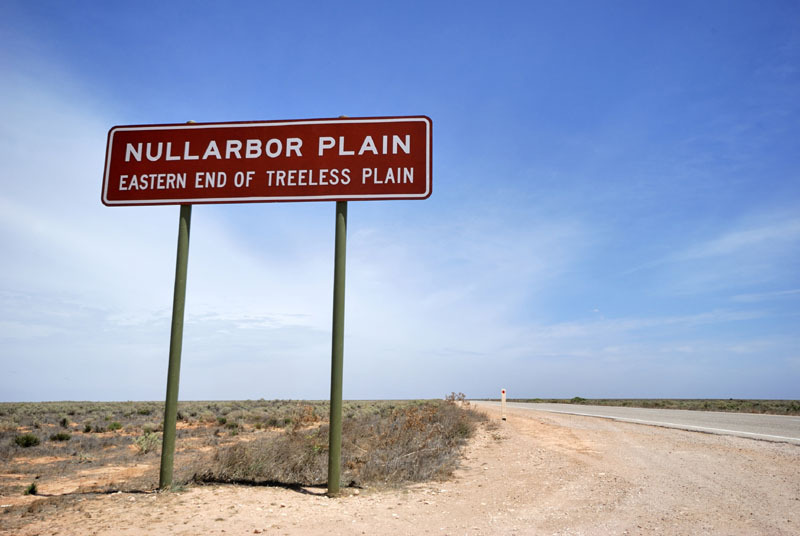 We weren’t sure what to expect of the Nullarbor. Days of driving one the world’s longest stretch of straight road with not much in the way of scenery. We decided we had to see it for ourselves. We have travelled far and wide to show the kids our great state (and fill their souvenir coin wallet), but I’ll admit we usually camp in regional towns despite the FWD and off-road camper trailer. Hard-core four wheel drivers wouldn’t even consider us real campers, but I’m not too proud to admit I like to stay in caravan parks for their hot showers. 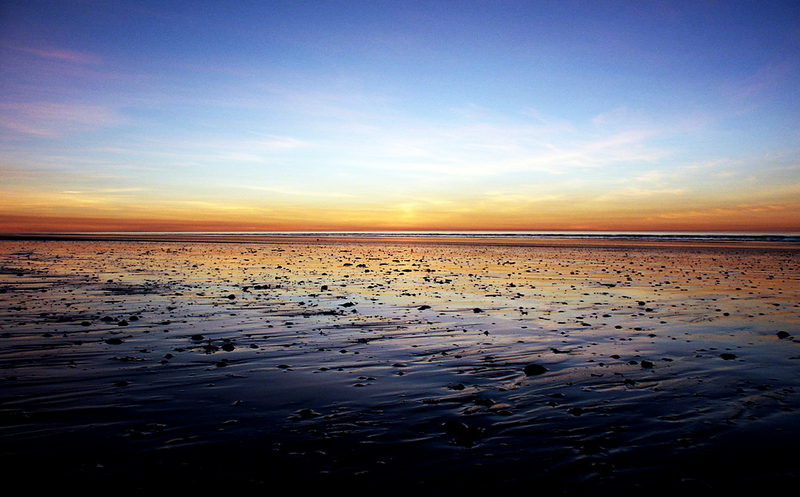 One of the few times I abandoned my rule was a long weekend at Sandy Cape near Lancelin. I came home with a souvenir of a different kind – the dreaded tick. Now whenever my husband buys a piece of camping equipment that screams self-sufficiency, I remind him of my scrape with the sandy scavenger.